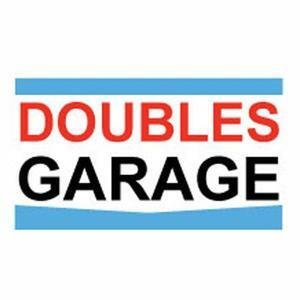 We at Double's Garage located on Boaskingstoke Road in Reading, are a Bosch approved small friendly family run garage, with a petrol station attached, we repair all makes of cars with a MOT testing station on site. As part of the Bosch Car Service network we are a national network of independent garages. Each garage is well established in its own right and aims to keep its premises neat and tidy with clear Bosch Car Service signage, uniforms and equipment. They are an independently owned businesses with friendly staff, trained to fit or replace Bosch quality parts. Request a quote today!